At least seven projects ranging from casino to apartments - at the Sparks Marina and the Legend Outlets at Sparks! 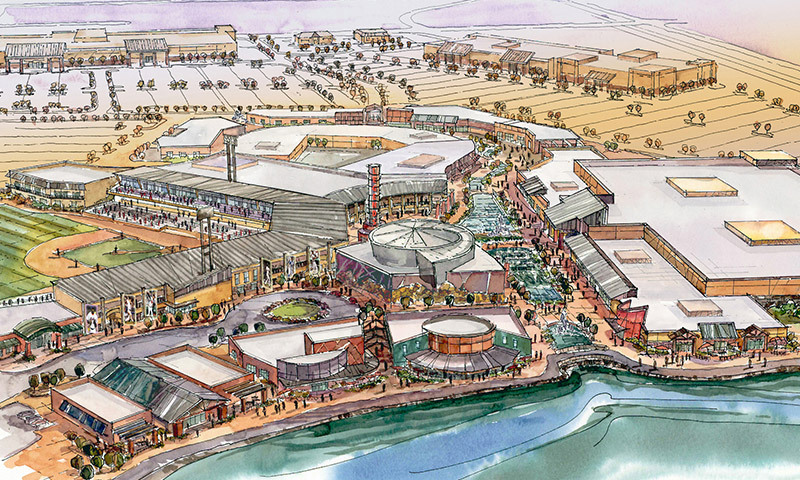 Casino, hotels, apartments, Chick-Fil-A headed to Outlets at Sparks. The Waterfront Apartments are planned for the abandoned parking garage constructed years ago at the Sparks Marina. The complex will consist of 209 units which will be built around the existing parking structure. Groundbreaking was in March. A proposal for the Marina Gateway Apartments is currently in for review. The proposal calls for 14 three-story apartment buildings with 20 units each for a total of 280 units. Work has already started on the pad for two hotels across the street from the Outlets at Sparks. There will be a 104-room, 64,000-square-foot Residence Inn and a 102-room, 49,000-square-foot Hampton Inn. 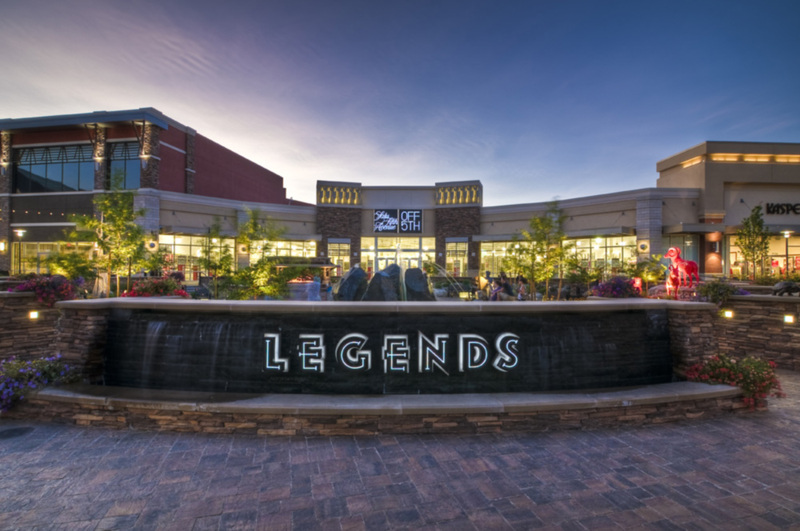 Details about the Legends Bay Casino are still limited, but it is set to go in behind the IMAX Theater. 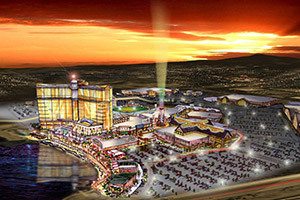 Renderings indicate the property will have restaurants and a sports book. A 57,000-square-foot retail building is permitted for an address on George Ferris Drive, behind the Outlets at Sparks. Representatives with the City of Sparks tell KOLO 8 News Now this facility will be filled with a Burlington Coat Factory and other retailers. Restaurant space is planned for an open area between Popeye's Louisiana Kitchen and Fuddruckers at the Outlets at Legends. Permits indicate a Chick-Fil-A will fill the location and a representative with the City of Sparks says the Chick-Fil-A plan is as "good as gold."